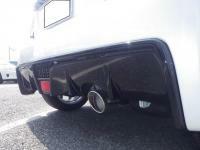 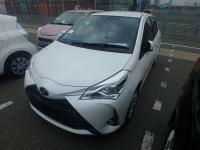 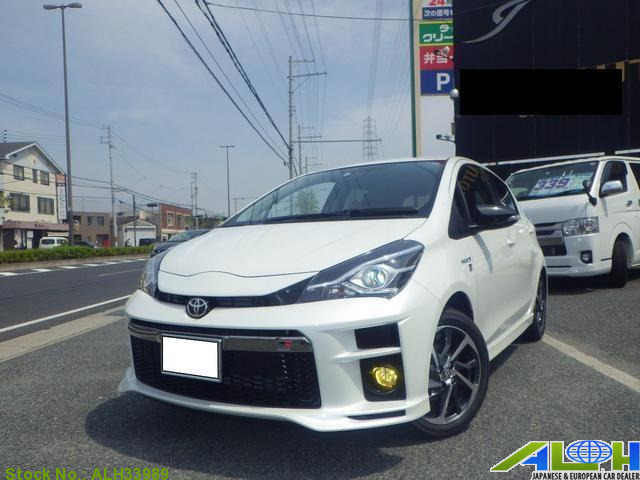 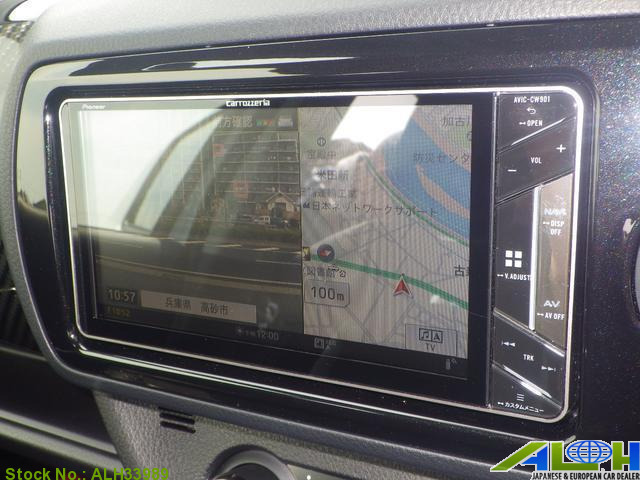 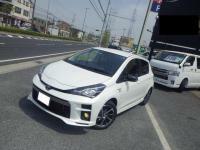 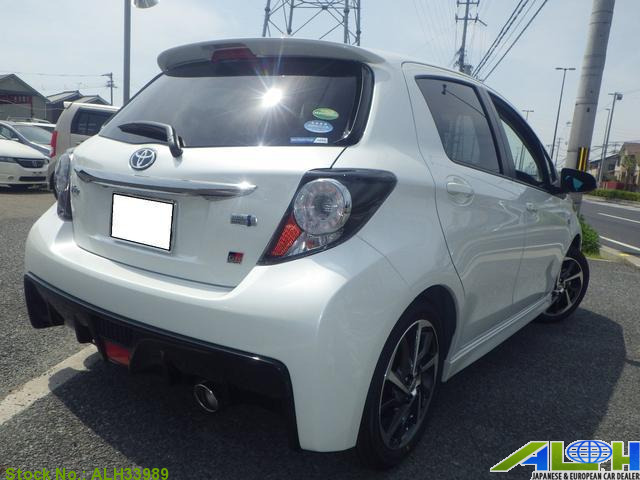 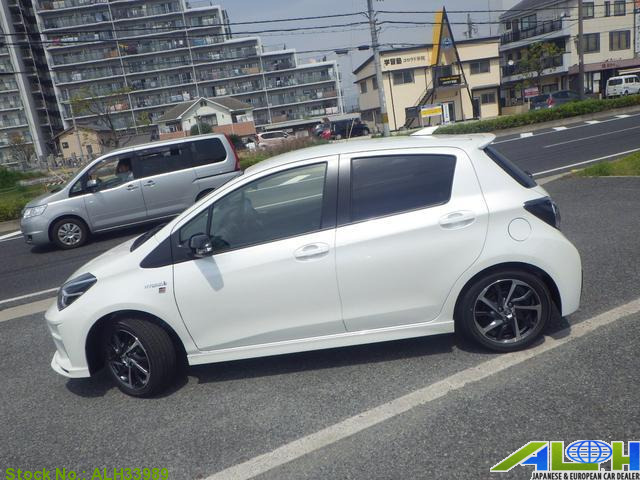 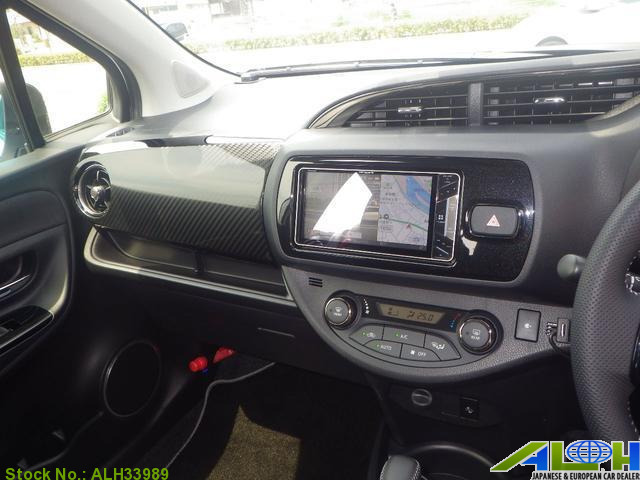 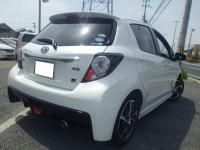 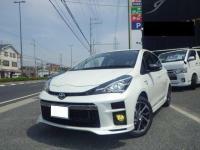 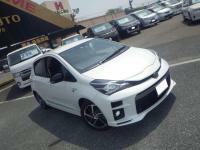 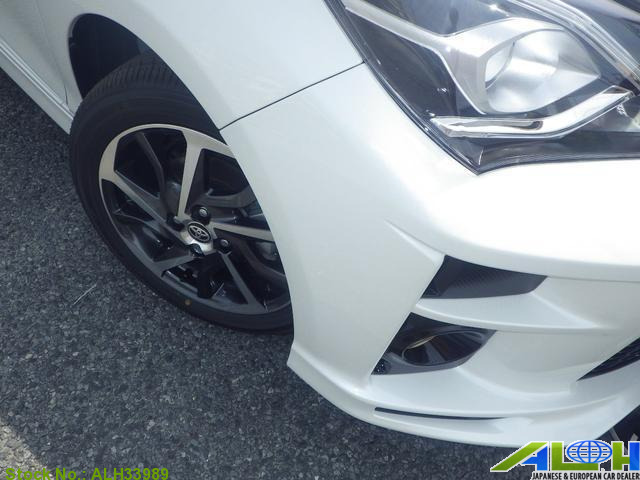 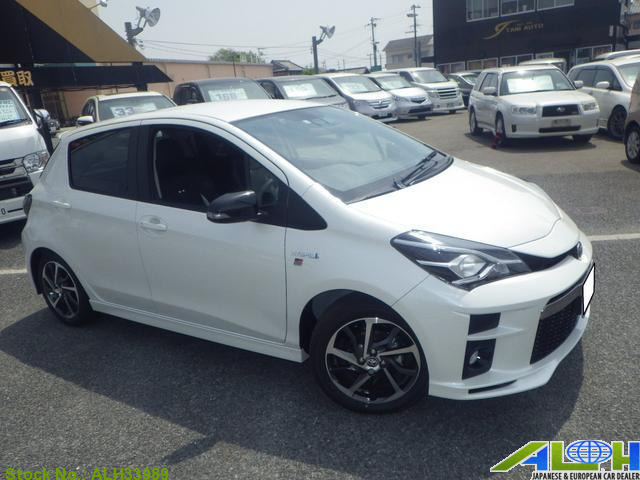 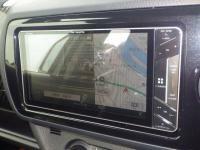 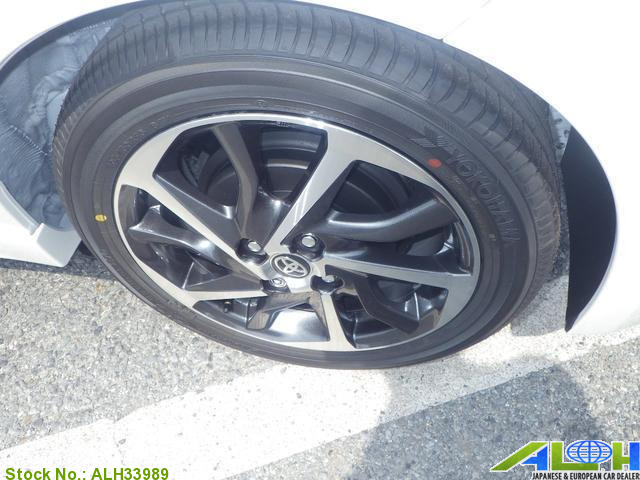 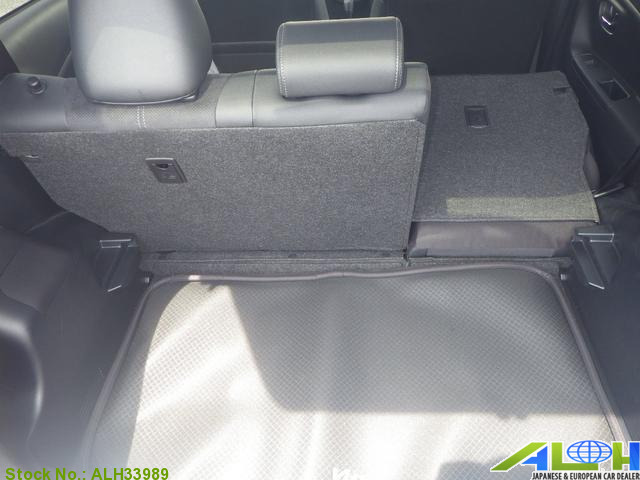 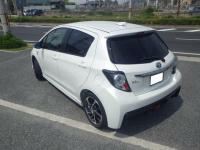 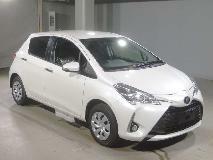 Toyota Vitz DAA-NHP130 with Stock Number: ALH33989, is now on sale from Japan Yokohama. 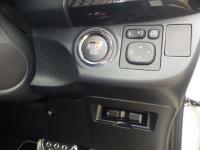 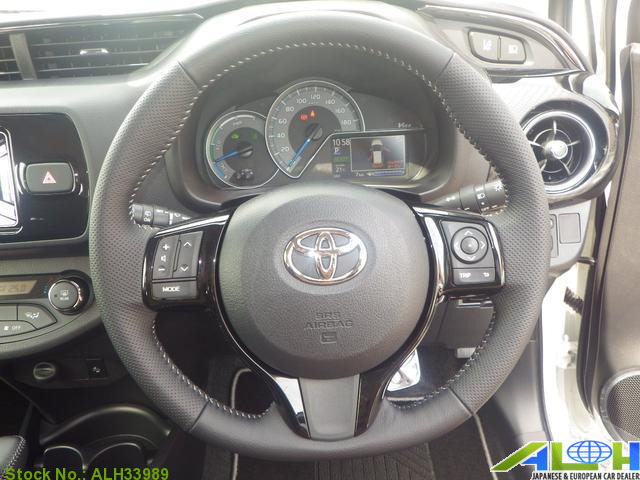 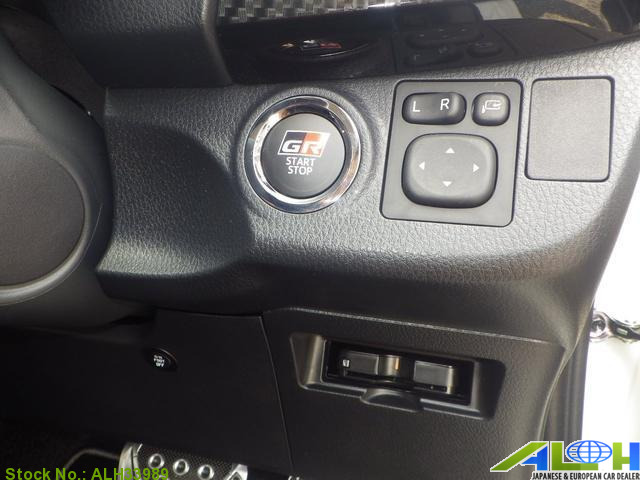 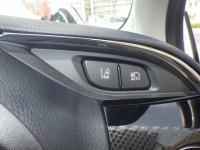 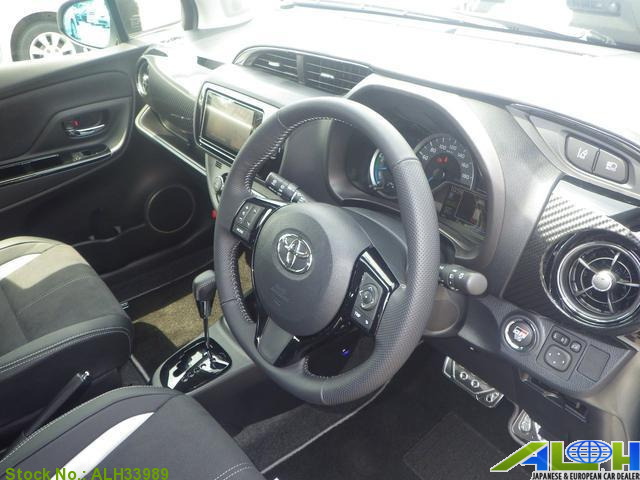 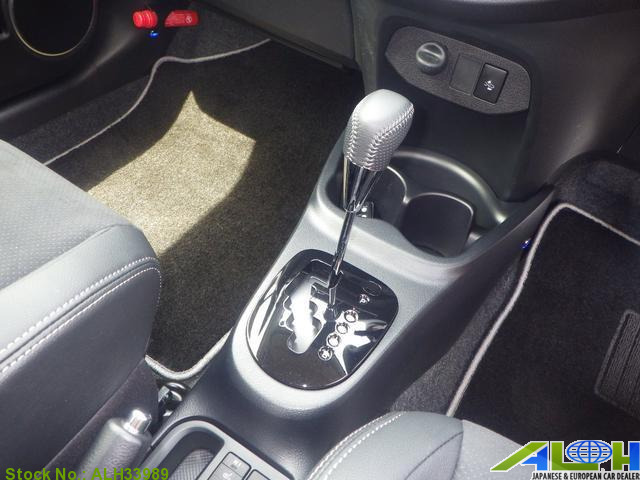 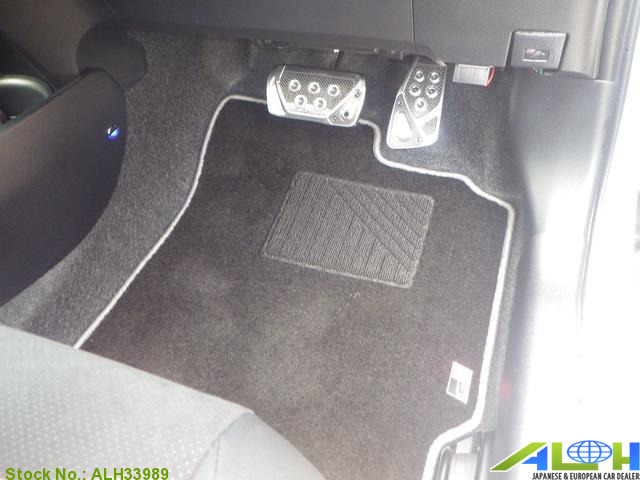 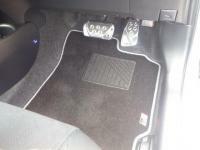 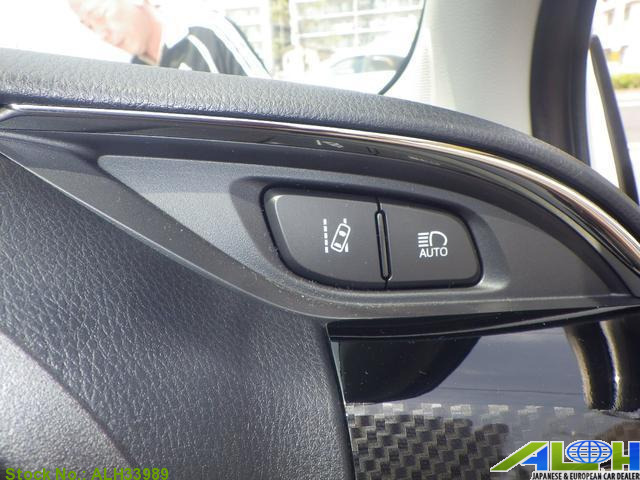 It was manufactured in Year 2019 , Automatic transmission along with Right Hand Steering and 2wd. 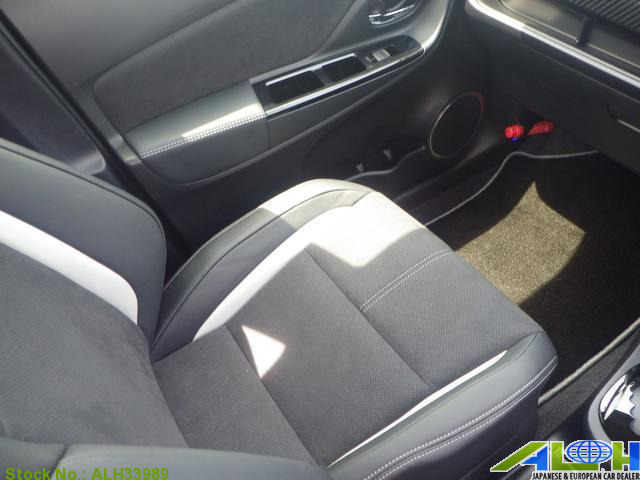 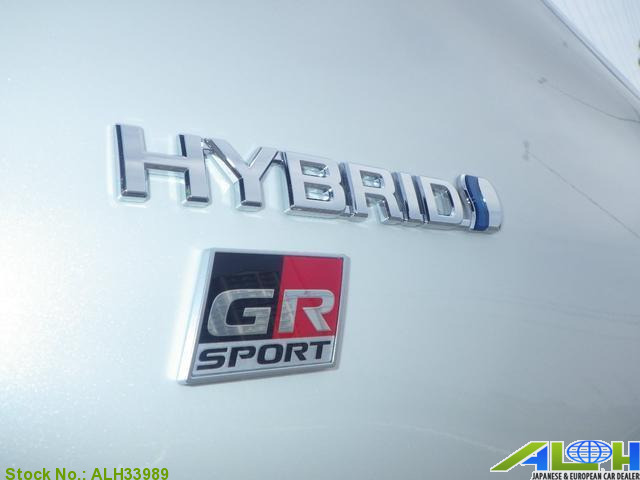 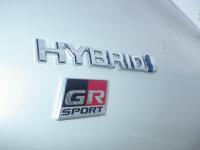 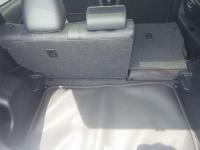 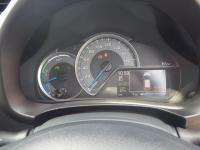 This Hatchback is available in Pearl White color , Hybrid fuel .